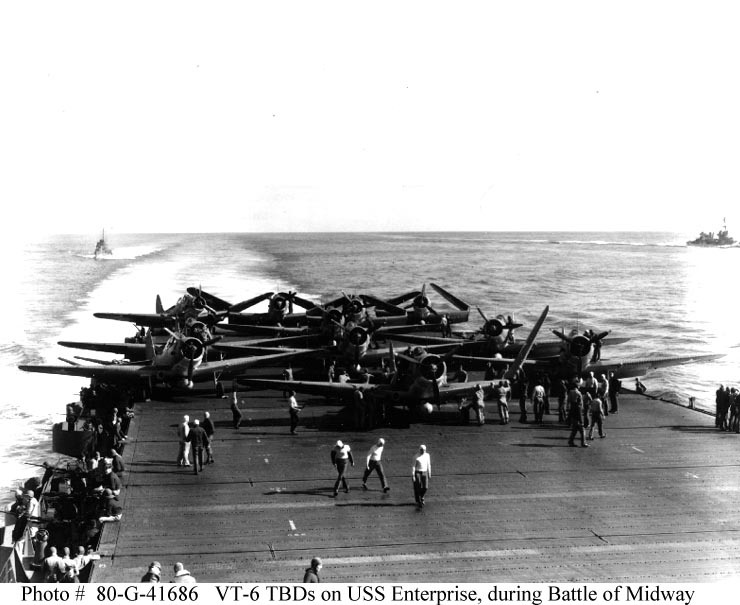 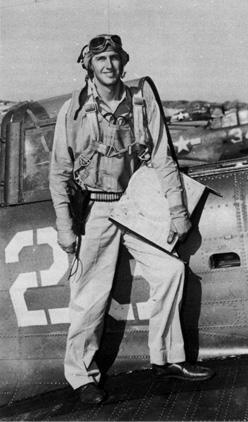 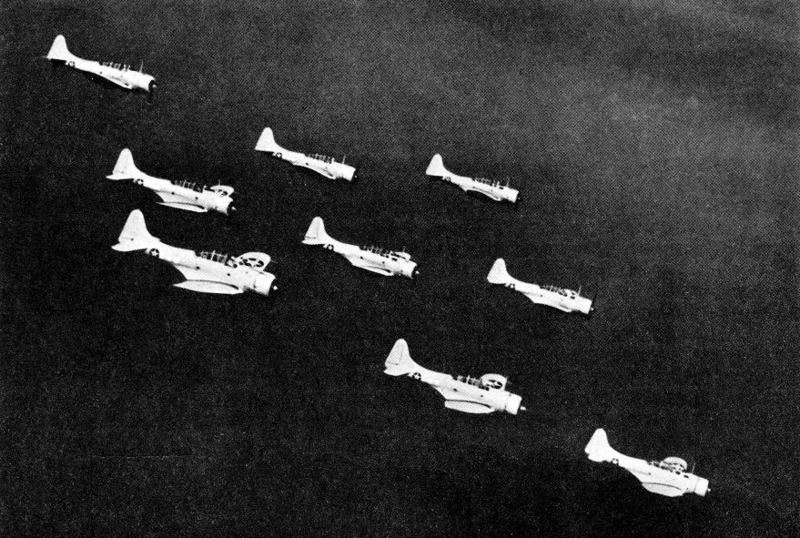 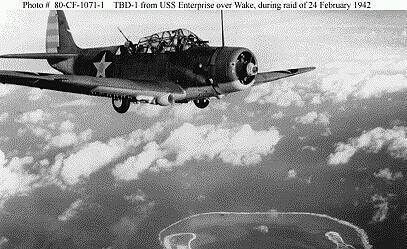 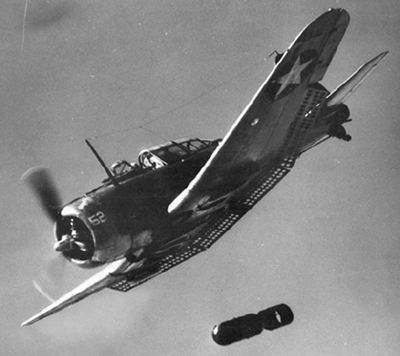 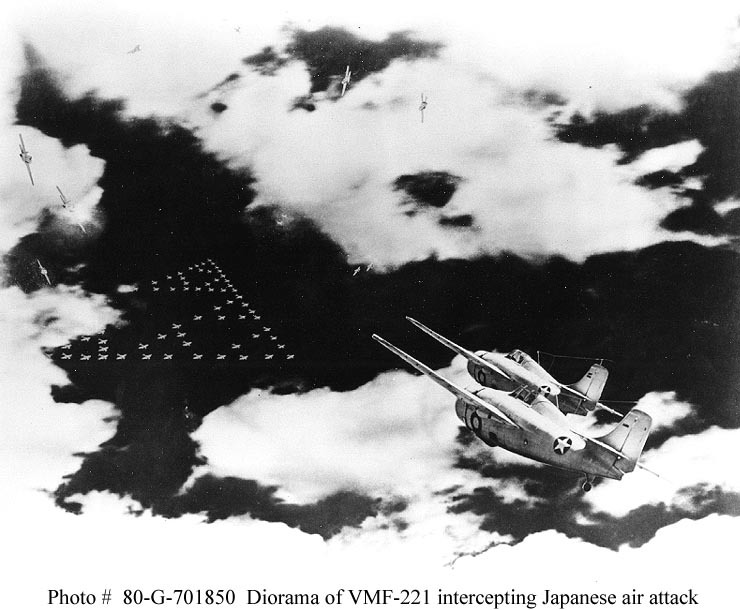 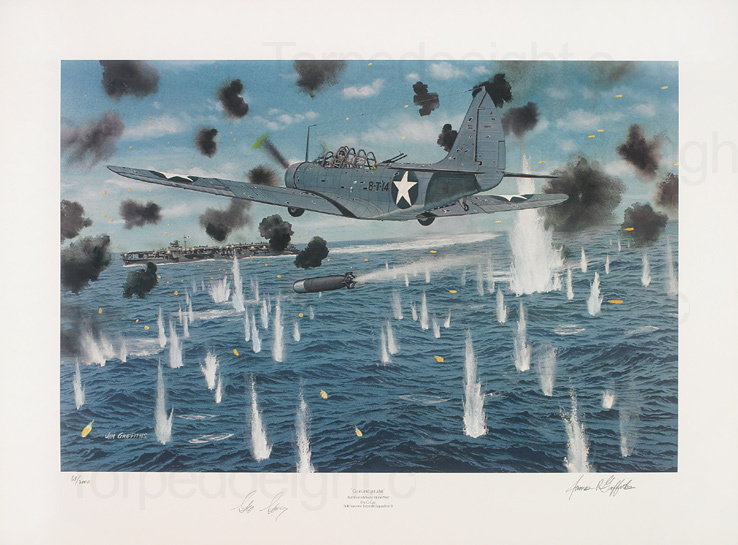 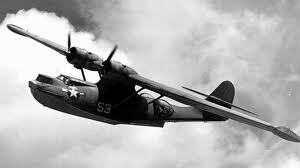 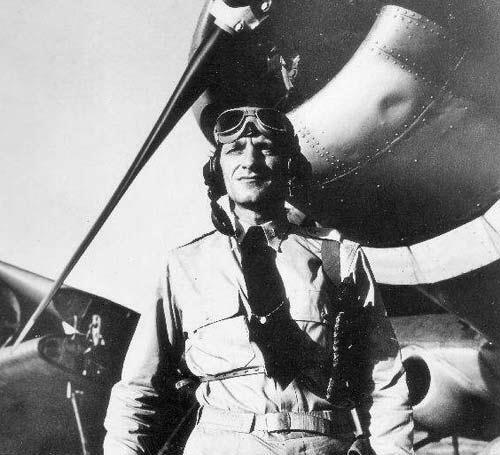 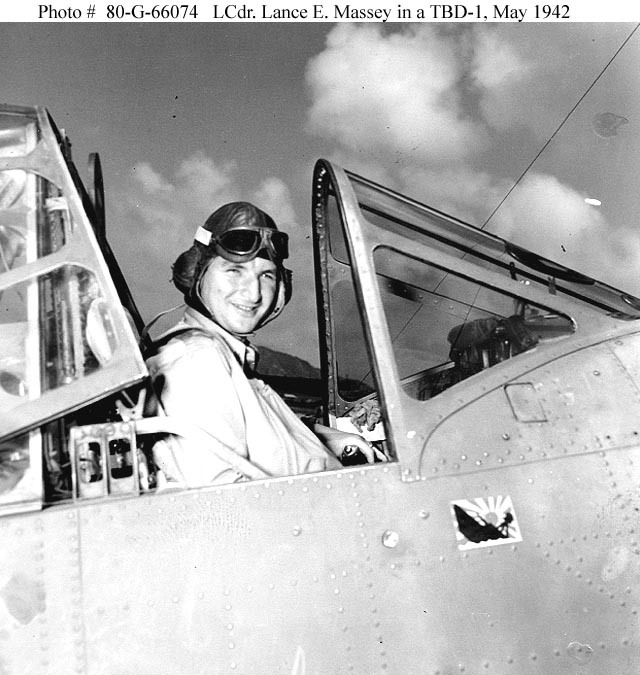 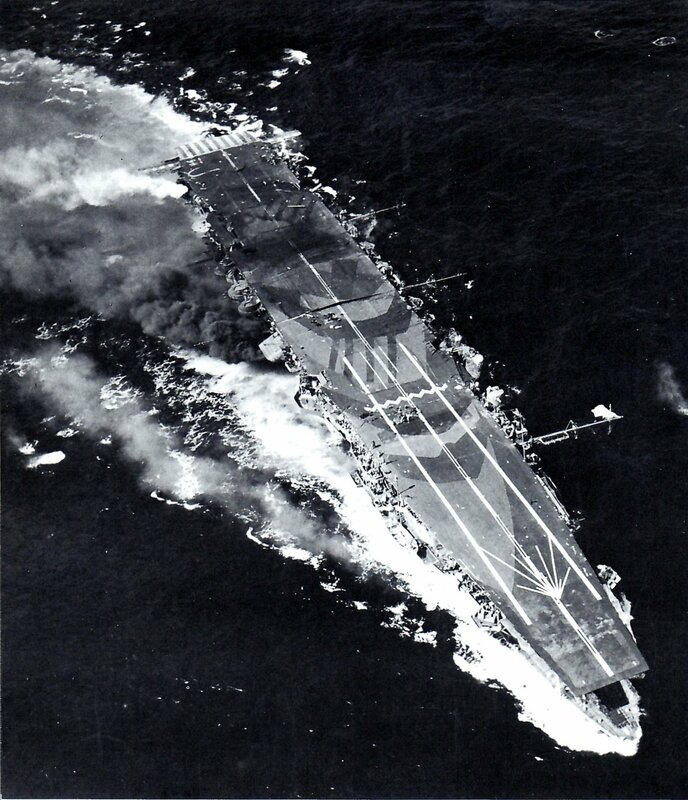 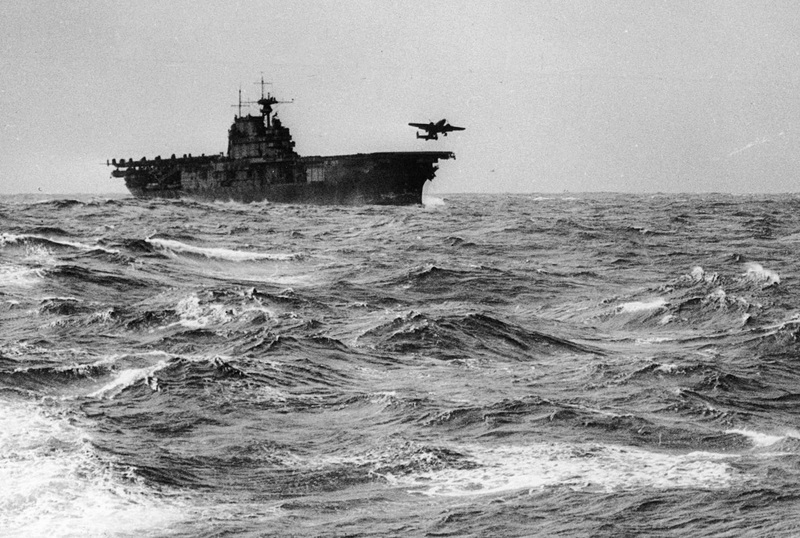 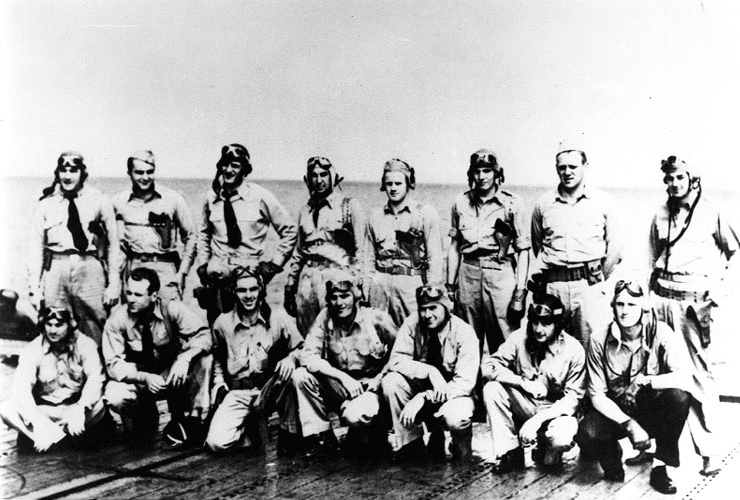 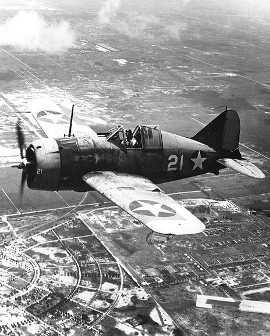 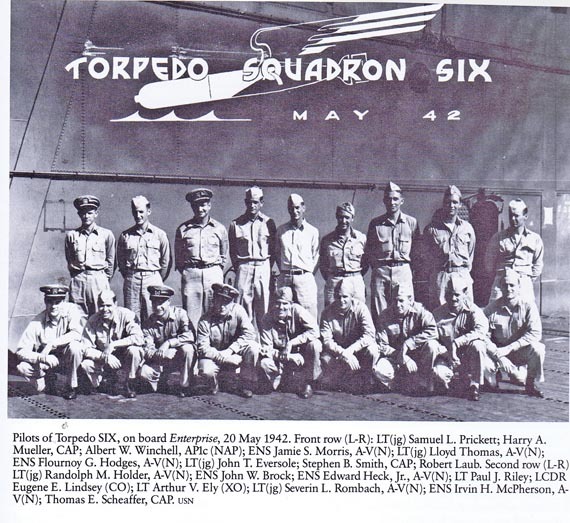 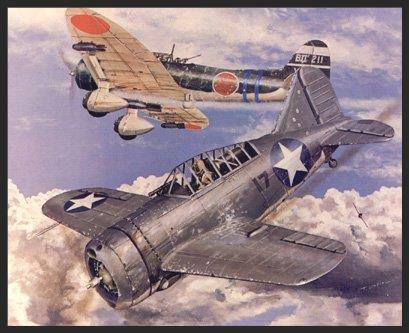 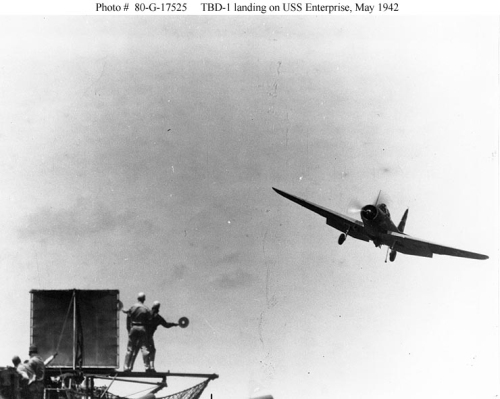 When Halsey’s aircraft reported the Center force withdrawing he believed that the threat had been removed. 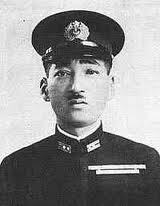 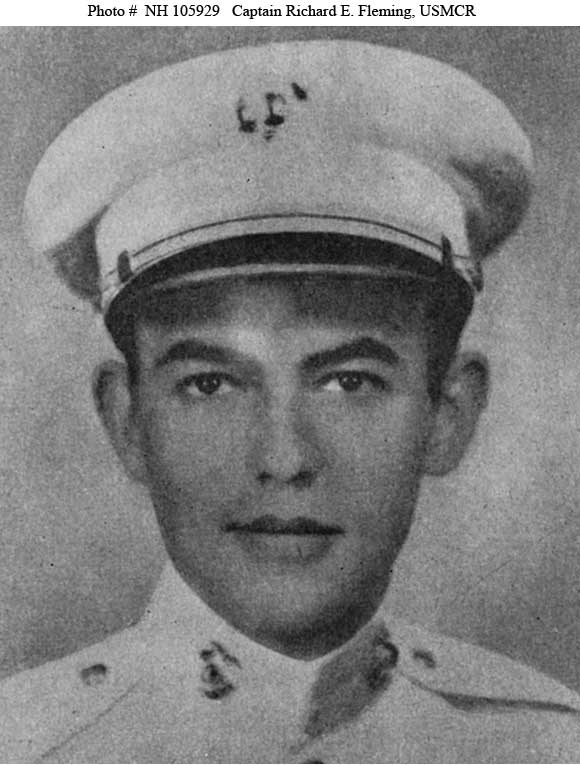 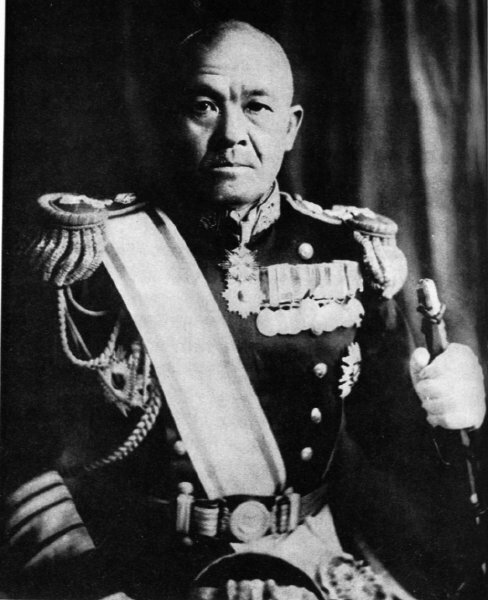 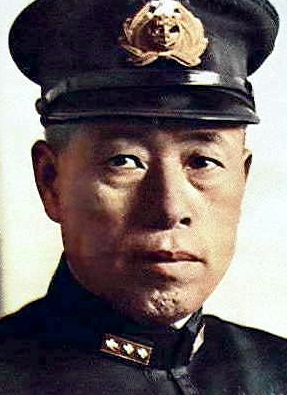 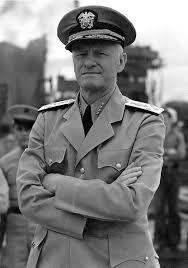 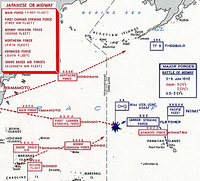 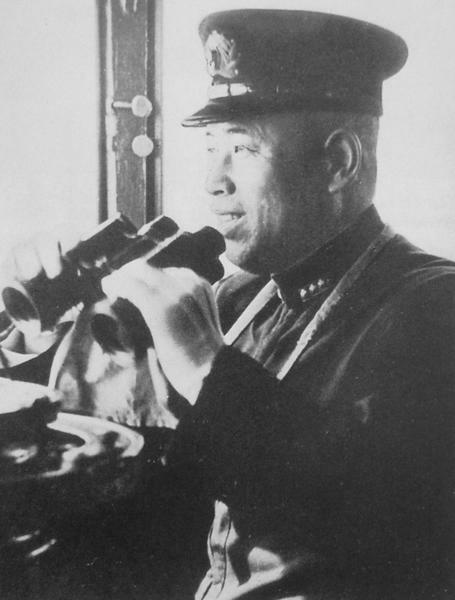 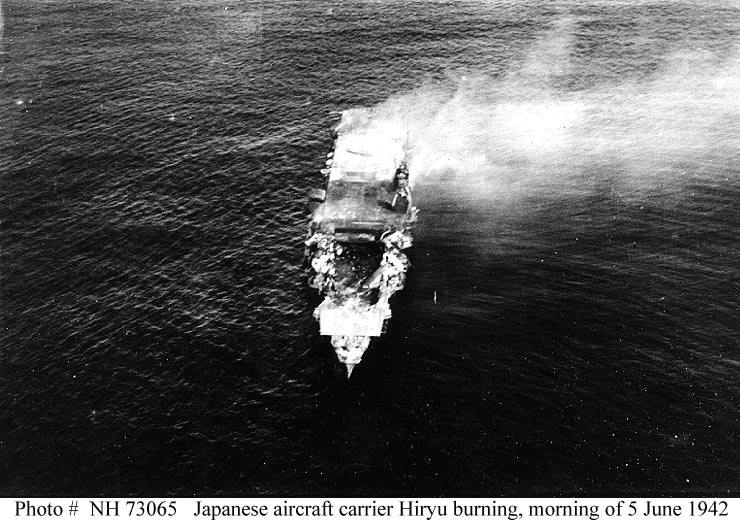 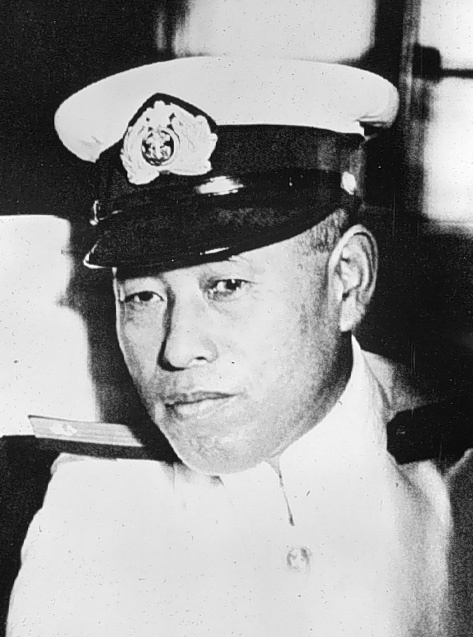 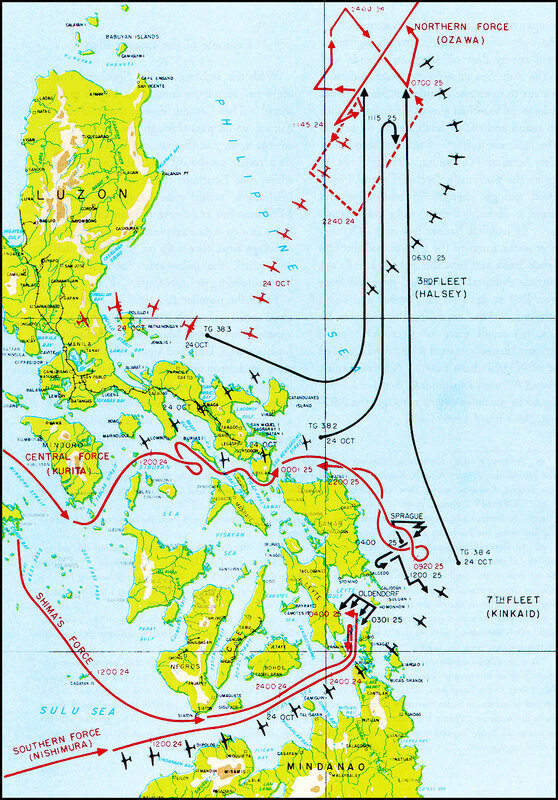 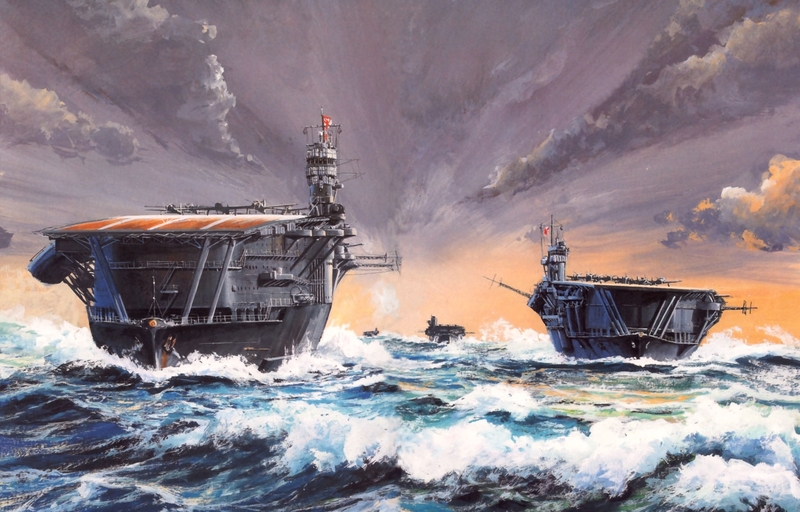 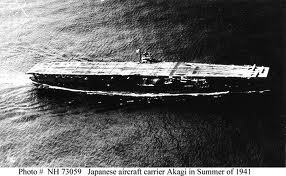 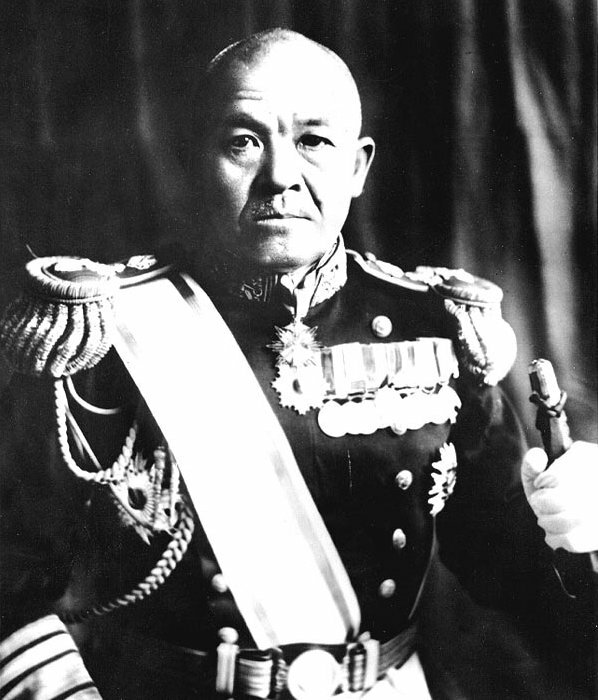 He wrote in his memoirs “I believed that the Center Force had been so heavily damaged in the Sibuyan Sea that it could no longer be considered a serious menace to Seventh Fleet.”Thus he moved with haste to intercept, engage and destroy the Northern force and its carriers and battleships. 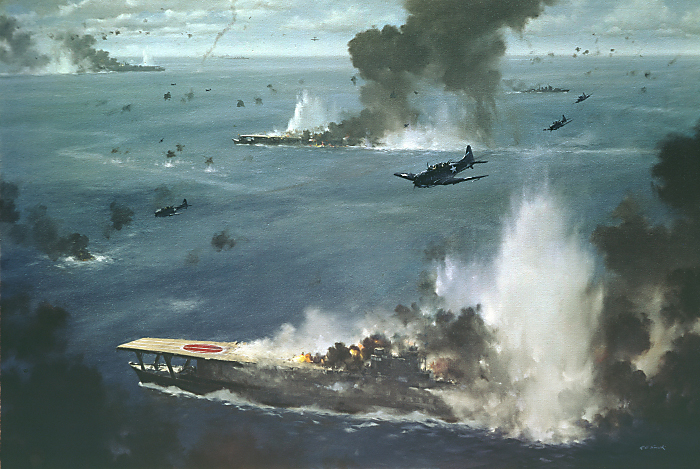 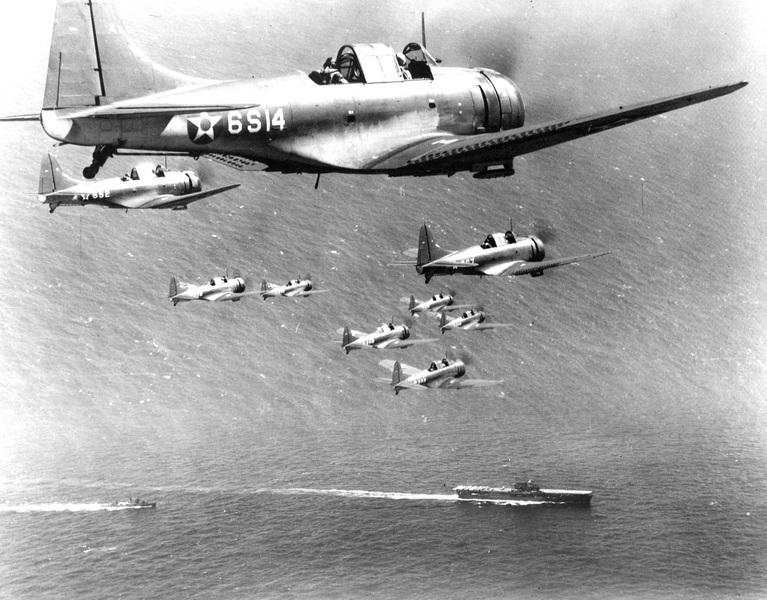 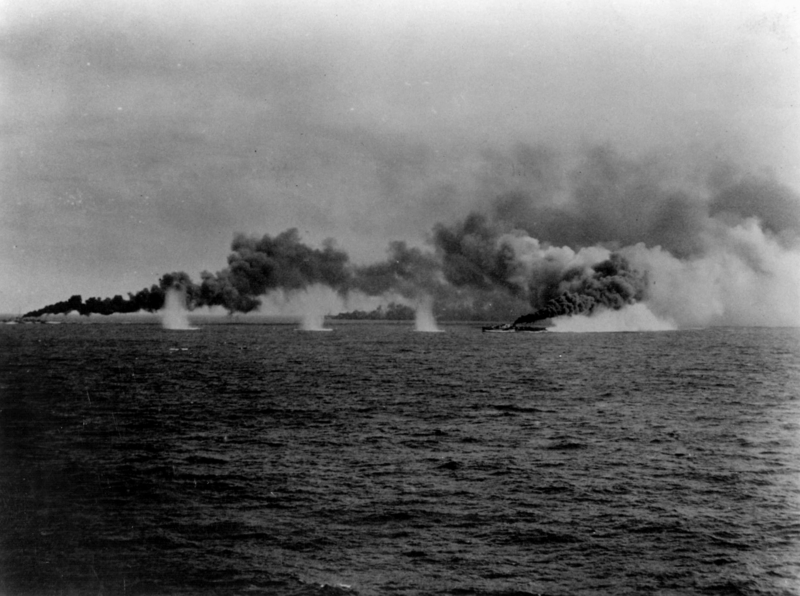 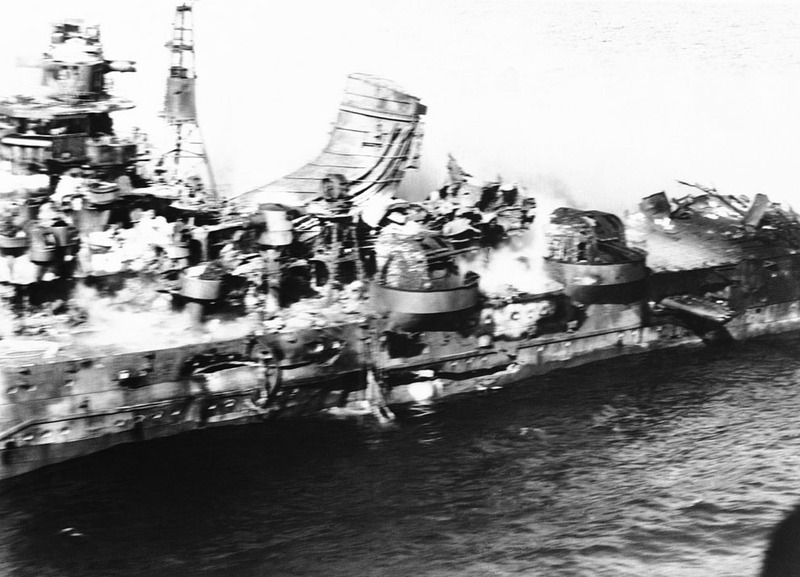 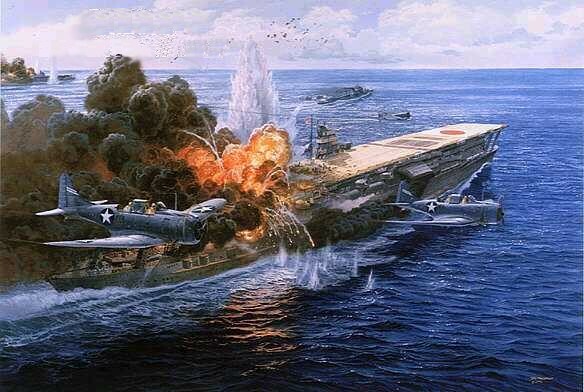 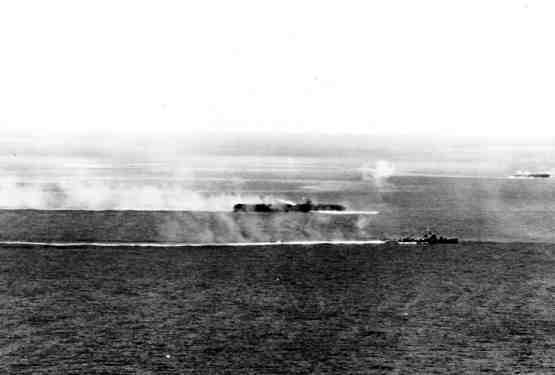 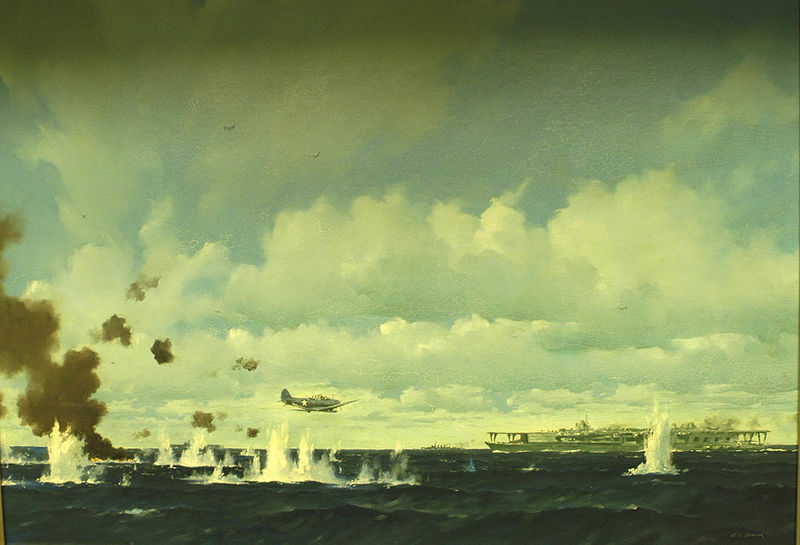 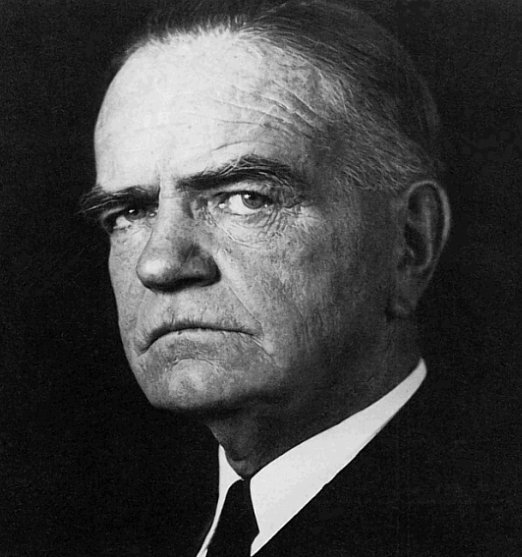 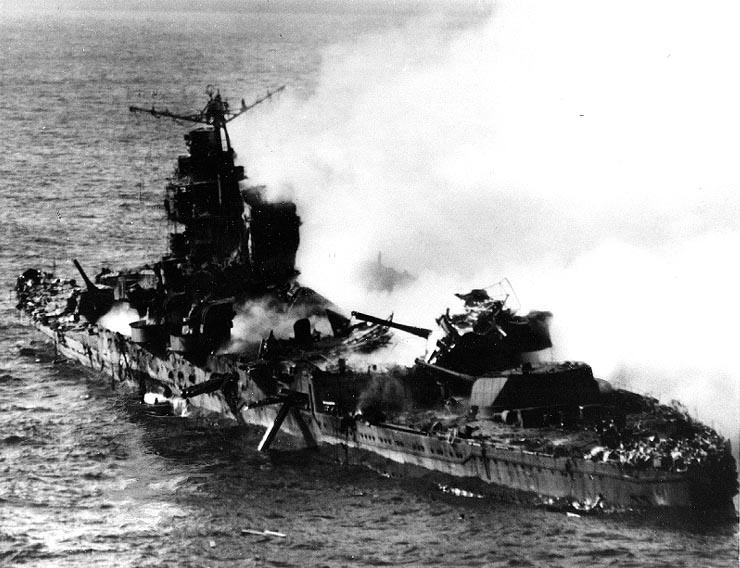 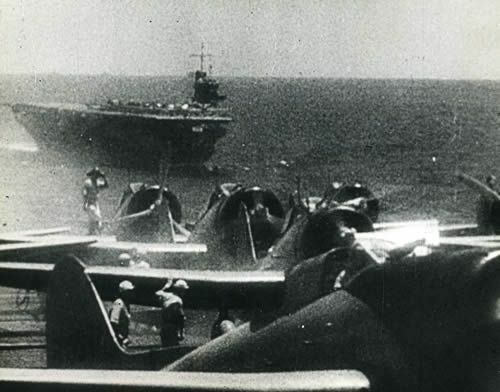 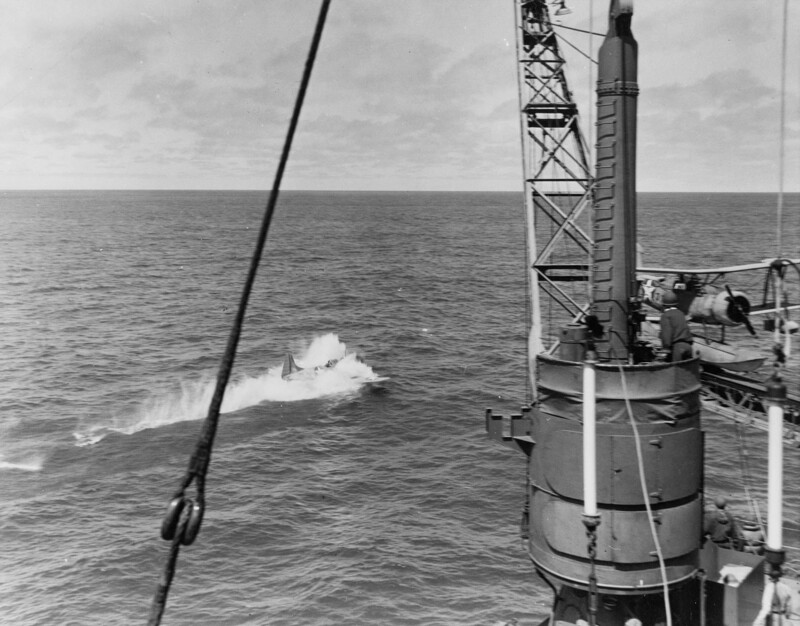 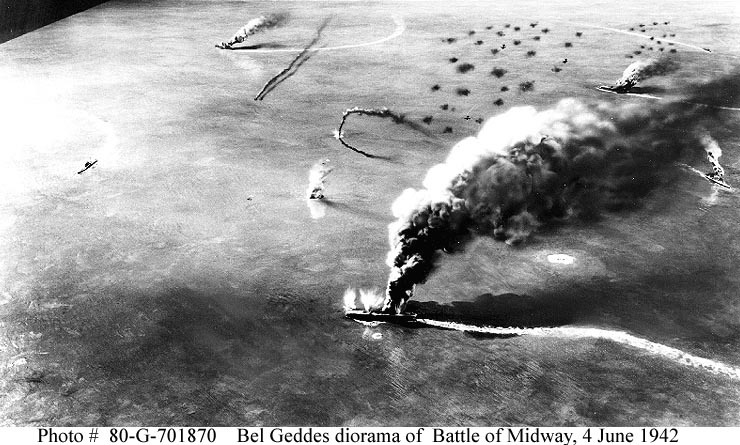 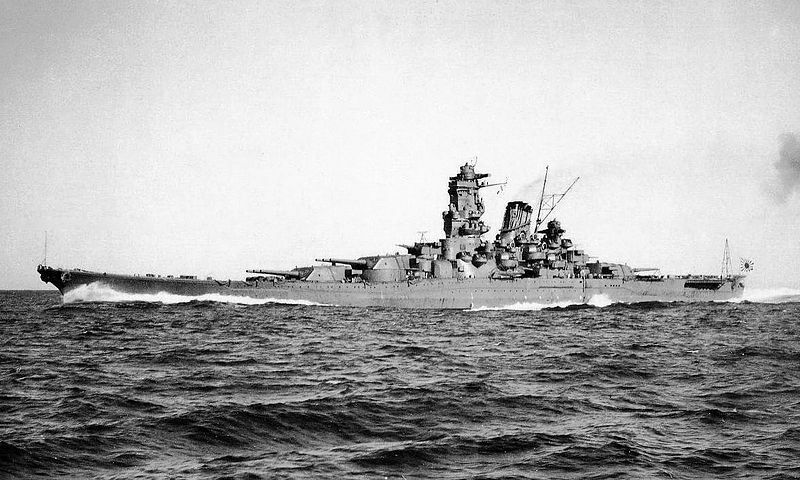 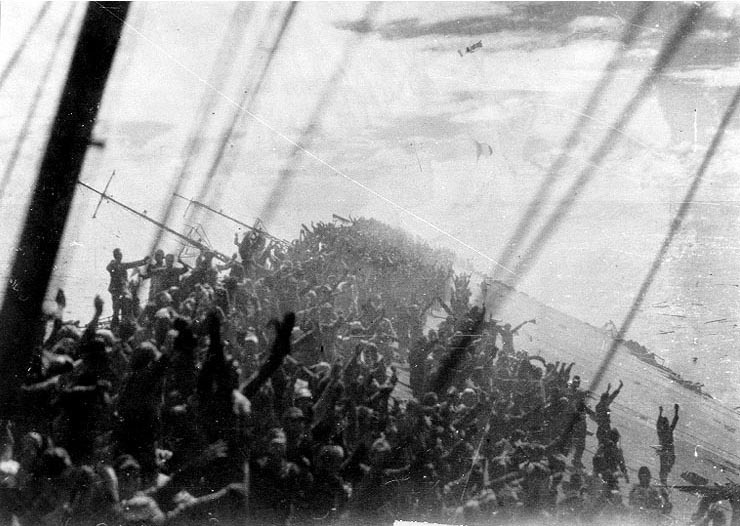 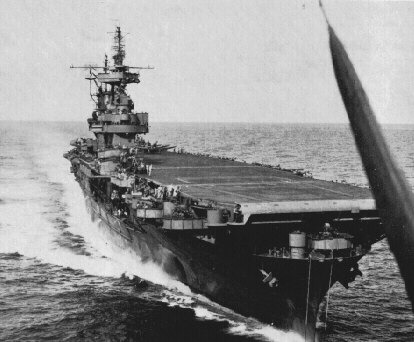 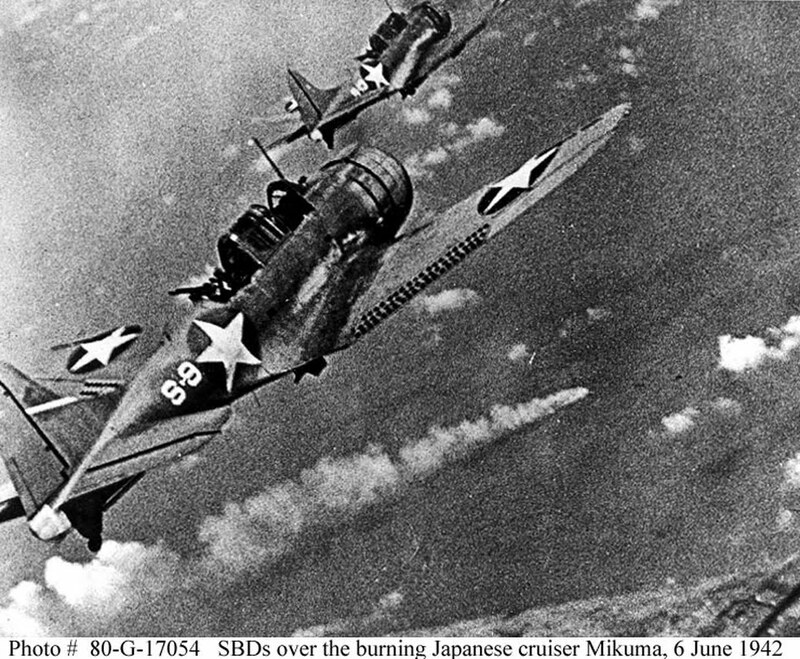 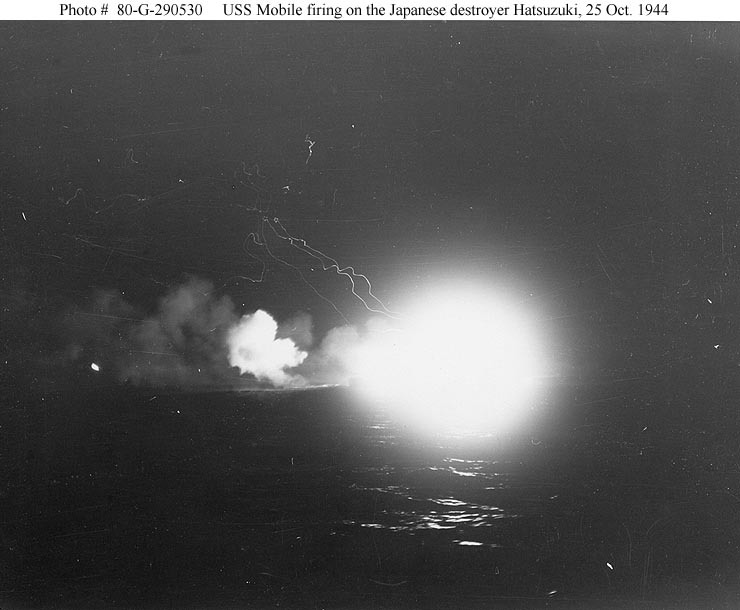 Halsey believed that his engagement against the Northern force would culminate when his fast battleships destroyed whatever Japanese surface forces remained.